Wednesday is finally here and the weekend can't get here soon enough! 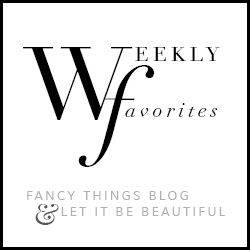 I'm excited to be heading to Atlanta to meet up with some wonderful blogger ladies for the weekend! We have so many fun things planned..including you guessed it..shopping! 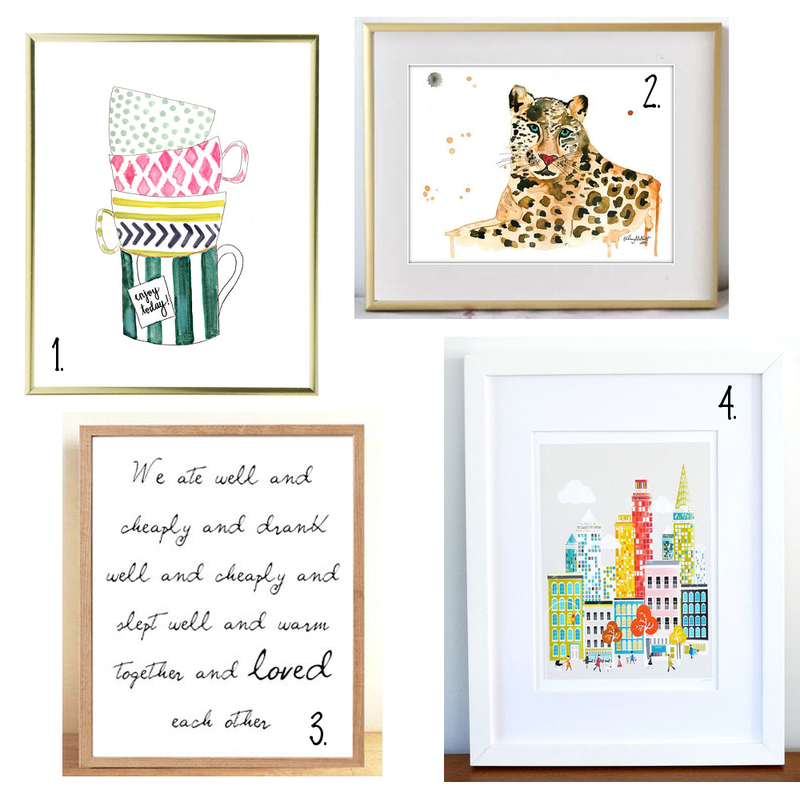 I'm hoping to find a few more decorative pieces for our new place; so today I'm linking up with Ashlyn + Kristin to share 4 of my favorite Etsy prints.